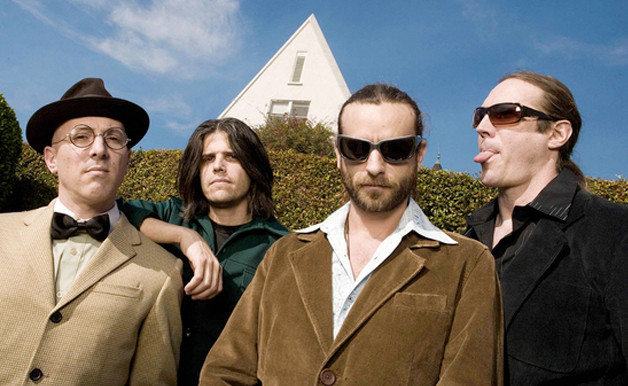 While the world grows increasingly impatient waiting on new music, the members of Tool have decided to spend at least a portion of spring on the road. It is unclear at this time whether or not Tool fans can expect additional dates in the near future, but you can rest assured we will update you as more information becomes available. Still no update on the album, by the way. We know they have been in the studio, but if Guns N’ Roses taught us anything with Chinese Democracy it’s that time spent in the studio is no indicator of a fast-approaching release date. Follow UTG on Twitter for updates.